Trinity delivers world class education and employers worldwide hold Trinity graduates in high esteem. Graduates include Nobel Prize winners in literature, science and medicine; presidents and world leaders; award-winning actors and film makers; internationally renowned poets and playwrights, entrepreneurs and business leaders. In a world of new opportunities, today’s graduates need to be adaptable, flexible and innovative. Trinity instils in its graduates the confidence and capability to nurture and build a career that may span fields and industries, or address industrial and societal challenges which may not yet exist. The vibrant social scene in the city and on campus ensures that students enjoy a unique university experience. 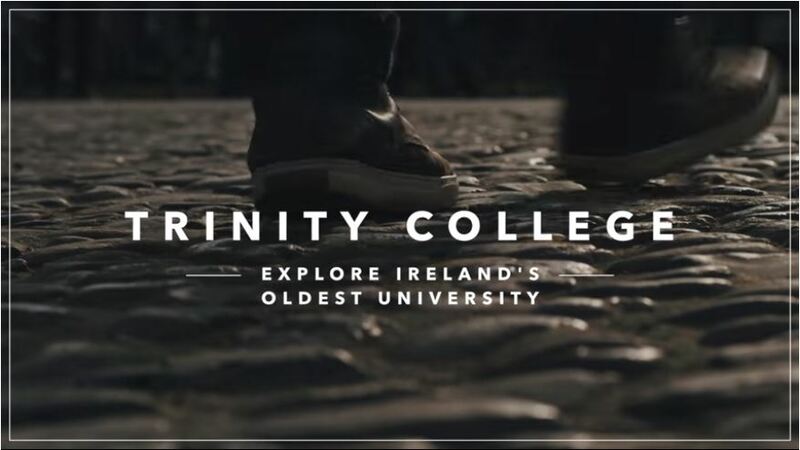 Trinity's main campus of cobbled squares, historic buildings and green playing fields also includes state-of-the-art modern facilities for teaching and research and a Sports Centre with a climbing wall and swimming pool. Community is a key element in the Trinity education and every student can benefit from a wide variety of available supports. A core aspect of the Trinity education is the potential for co- and extra-curricular activities which broaden and reinforce the experience of a Trinity graduate. Student societies have been an essential part of life at Trinity since the 17th century. 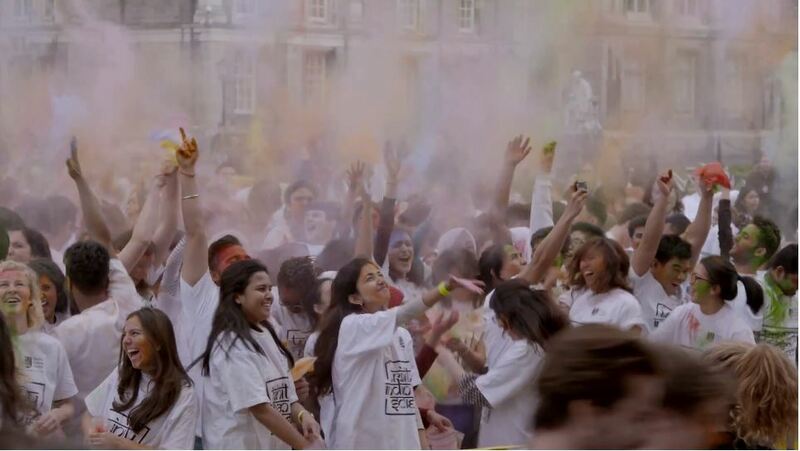 Culture and the Arts are key to Trinity's heritage and are reflected in our student experience. Student wellbeing is extremely important at Trinity and we offer dedicated personal support and wellbeing services. Trinity also has a designated Global Room, which acts as a unique space for social and networking events for all our students. At Trinity, you will be given the opportunity to work with and learn from global leaders in research, to benefit from their experience and networks. 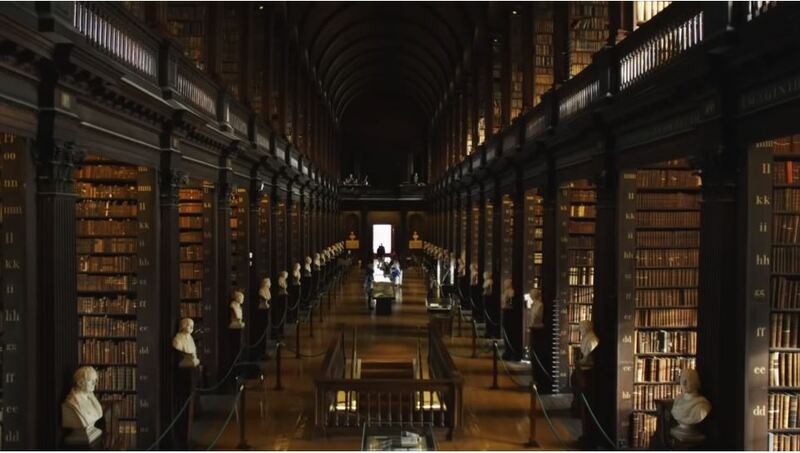 The Trinity Library is one of the world's greatest libraries, and some of the country's major research centres in fields such as the Arts & Humanities, Nanoscience, and Biomedical Sciences sit side by side with our rich heritage. As the only Irish member of the prestigious League of 22 European Research Universities (LERU), Trinity is committed to providing excellence in education and research. 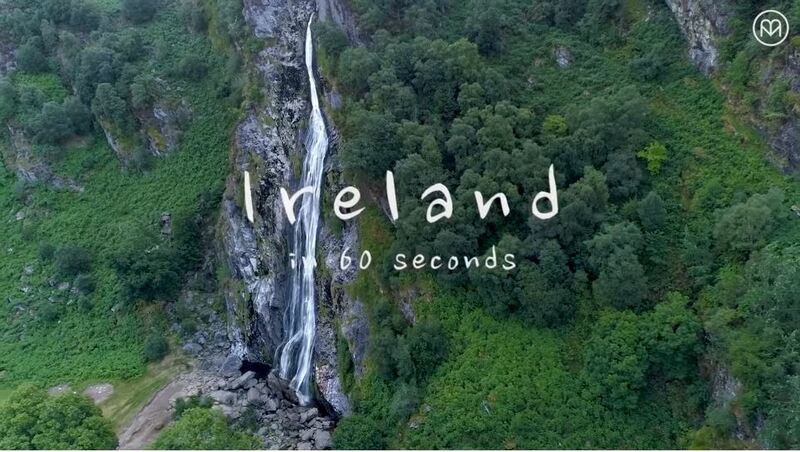 We meet the highest standards in learning, innovation and independent critical enquiry, and we win more than 50% of the European Research funding coming into Ireland. As a global community, Trinity gives you the opportunity to gain a global perspective, working with people from all parts of the world to address challenges of global consequence. At Trinity, you will have the opportunity to interact with students from around the globe. 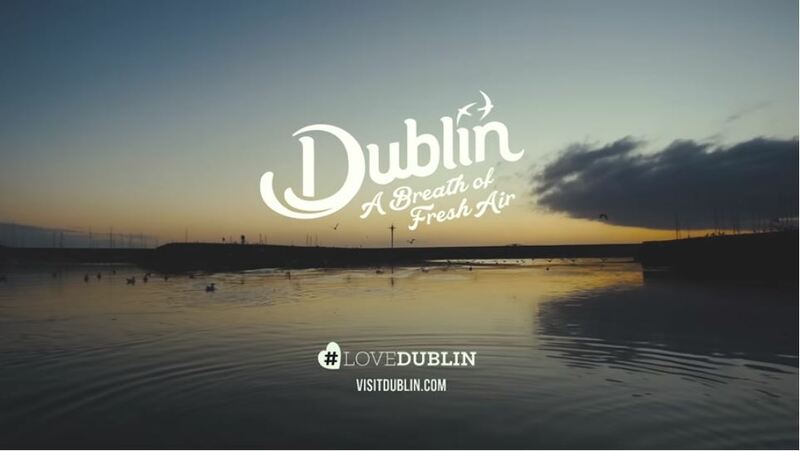 We aim to secure the greatest benefit to the public good through our active participation in the social, economic, and cultural life of Dublin, Ireland, and the world. Our students are at the heart of that ambition. Study > International Applicants > Why Trinity?